Liven up your holiday season with this non-alcoholic beverage that is fruity and fizzy! 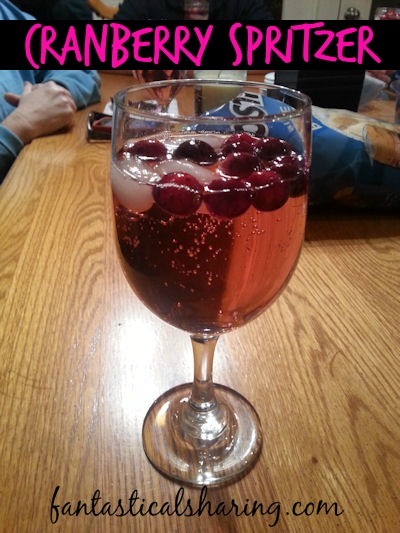 Mix together Sprite, cranberry juice, and sparkling cider together in a pitcher. Stir lightly. Place ice and fresh cranberries into glasses and pour spritzer over top.